​Tottenham have launched a late bid to hijack Adrien Rabiot's proposed move to Barcelona, with the club sending Mauricio Pochettino to meet with the player on Wednesday evening in the hope of securing a deal. Rabiot has fallen out of love with Paris Saint-Germain in unceremonious circumstances, and is set to wind down his contract until the summer unless he receives his wish of a January move. And Barcelona have long been the midfielder's preferred destination, even having to release a statement early in the window denying a premature agreement had been sealed. However, according to French source ​Paris United, the Lilywhites are now looking to change the Frenchman's mind. Though their wage offer is understood to be lower than that of the Spanish side, they have sent Mauricio Pochettino to conduct talks with 23-year-old in an attempt to convince of a move to north London. A source close to the player claimed at the start of January that the ​Premier League side were "below" him, as he sought to complete his lucrative move to La Liga leaders. 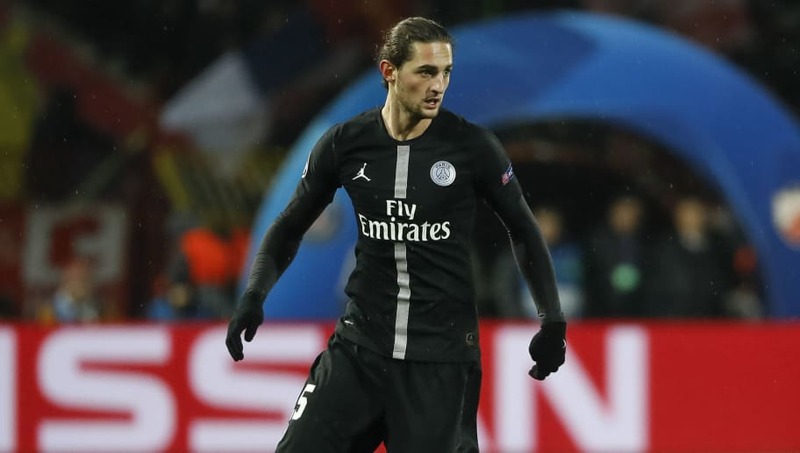 The Catalan club see Rabiot as the ideal long term replacement for Sergio Busquets, though their current depth in the position may offer ​Tottenham an upper hand in negotiations. On their part, Spurs are seeking fresh midfield reinforcement following the loss of Mousa Dembele to Guangzhou R&F FC, as well as the injury issues that have plagued Eric Dier and Victor Wanyama. This was then worsened by the news that ​Dele Alli will now be absent until at least March with a hamstring problem, making the need for new faces in midfield even greater.